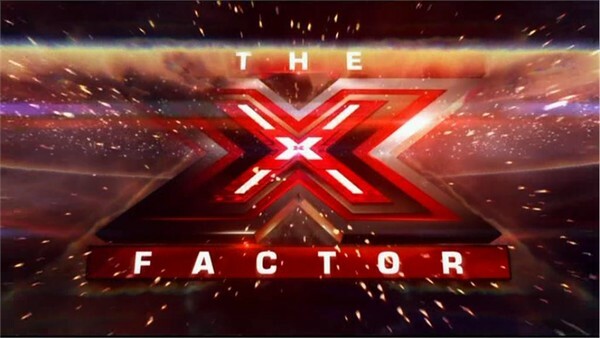 The biggest entertainment show on television is back for an action packed ninth series as Judges Gary Barlow, Tulisa and Louis Walsh are joined by multi-million selling artist Nicole Scherzinger in their search for the nation’s next singing sensation on The X Factor. With presenter Dermot O’Leary at the helm, the Judges have been on a tour of Britain leaving no stone unturned in their search to find a worldclass artist. This year the auditions have been thrown open to EVERYONE including those who already have management – and the Judges have seen it all – from people who write their own music and songs to those who should stick to karaoke or maybe not sing at all! “We’re back and we are going to be better than ever. We’re the country’s number one singing show and we want to keep it that way!” said host Dermot O’Leary. This year’s talent has bowled the Judges over and, as a result, they have decided to raise the age limit of the Overs category from 25 to 28. Also, in a X Factor first, this year’s Live Final will take place at Manchester Central in front of an 11,000 strong audience. This follows another first for the series, with Bootcamp being moved out of London to Liverpool. The first audition show will broadcast tonight on ITV1 and ITV1 HD at 8pm.